Toshiba’s origins go back to 1875 where the Tanaka Engineering Works was established as Japan’s first manufacturer of telegraphic equipment. 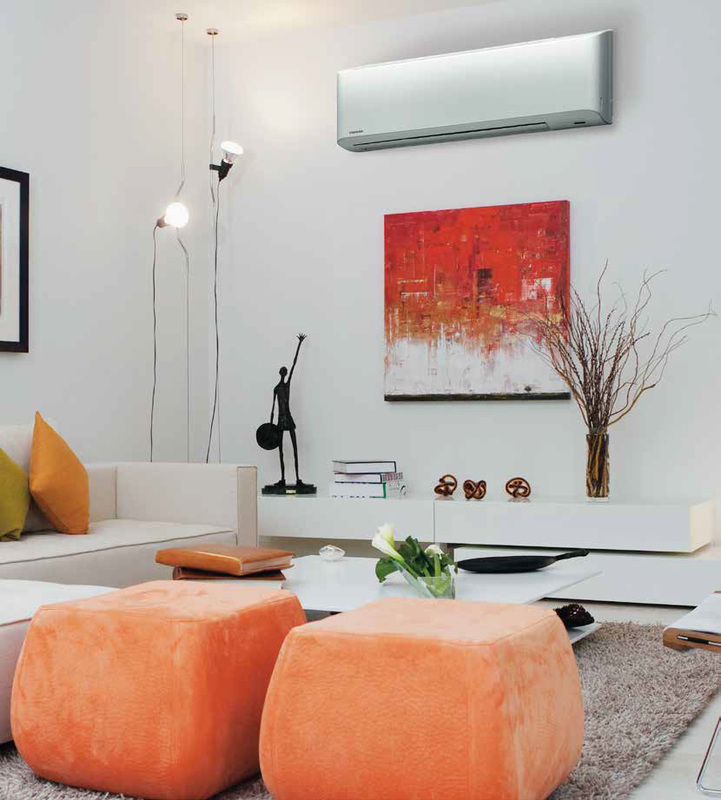 For the last 30 years Toshiba has studied, designed and innovated for the air conditioning market. For Toshiba quality is a priority. Today and even tomorrow, this will be the real difference between us and many other air conditioning manufacturers. This is a philosophy that forms the basis of every air conditioner that leaves our production lines. No compromise – only quality. 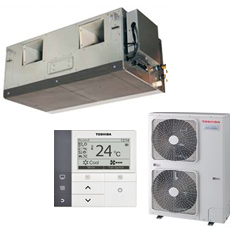 Toshiba was the first company to incorporate inverter technology into air conditioning systems in 1981 and since then we have always maintained a technological advantage. The development of the exclusive DC Hybrid Inverter system has reaffirmed this ability to innovate and maintain technological leadership in a fast-growing market. Toshiba Air Conditioning, we care about better air. Our products comply with RoHS regulations, which ensures the exclusion of restricted substances (ie. lead, cadmium, mercury, others) in the materials of every single component. By using plastic that can be recycled, we aim to minimise the impact of waste electrical goods on the environment. added benefit of super-accurate rotation and quieter operation. The Toshiba Air Conditioning Hybrid Inverter. The Toshiba Air Conditioning DC Twin-Rotary Compressor. This compressor enables the adoption of a high-pressure refrigerant. High efficiency is evident in low speed operation ranges. It can reduce energy consumption when operated in long stable conditions.